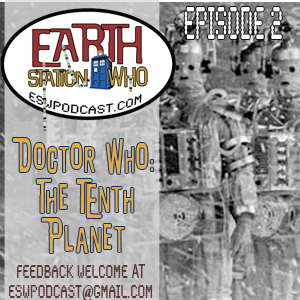 Join us as we travel all the way forward…er…back to 1986 and discuss the last William Hartnell story and the first appearance of the Cybermen, The Tenth Planet. Mike, Mike, and Dave return for the second episode of ESW and are joined by Articles of the Shadow Proclamation cohost, Scott Viguie, as they continue to review the adventures of the BBC’s beloved Timelord, one regeneration at a time. If you would like to leave feedback or a comment on the show please call the ESW feedback line at (404)963-9057 (remember long distance charges may apply) or feel free to email us at eswpodcast@gmail.com. 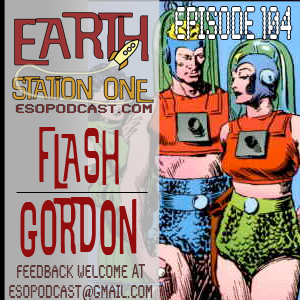 On this week's episode of the Earth Station One podcast, we discussed Flash Gordon and mentioned many of the great artists who worked on the comic. The two biggest names we discussed were Alex Raymond, who created the character, and Al Williamson, who redefined the look for a whole new generation. Both were top illustrators, in addition to being able to tell fantastic stories. However, there was one name that was not brought up and I would like to remedy that now. 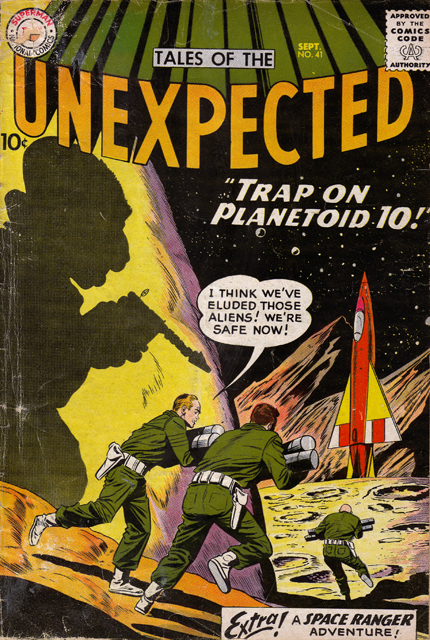 Reed Crandall began his career in the Golden Age of comics, working with the likes of Will Eisner and Jack Kirby. His work was often seen in EC Comics horror and science fiction titles until the company's demise in the early 50's. 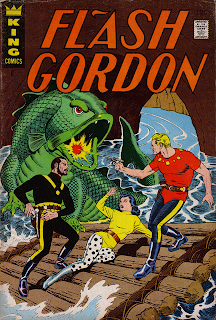 In the 1960's, he illustrated stories for Creepy, Eerie, and (you guessed it) Flash Gordon. Reed Crandall is not a name that a lot of folks know, but his work can hang with the industry's best. It so happens, I just bought this comic last month at the Atlanta Comic Convention. I collect issues of Flash Gordon anyway, so the purchase was a no-brainer, but this cover by Crandall is one of my faves. This week, the ESO crew hurls themselves into the void and travels to the planet Mongo to discuss the adventures of Flash Gordon. Can our intrepid heroes of Mike, Mike, and Bobby with guests Dan Johnson and Scott & Debbie Viguie, help Flash save the universe? Or will they face the mercy of Ming? Tune in to the next episode of Earth Station One to find out! Plus, Chris Hardwick and the Nerdist crew came to Atlanta and Christine Hoffman gives us a full report! All this, and the usual Rants, Raves, Shout Outs and Khan report! Earth Station One Episode 104: Flash a-ah, Savior of the Universe! Next week, the ESO hangs out at the Quick Stop to discuss the works of Kevin Smith. We assure you, we're open to review the good, the bad, and the dogma of Smith's short but influential career. We want to hear from you! What are your favorite moments from the View Askewniverse? Drop us a line at www.esopodcast.com, at the ESO Facebook Group, email us at esopodcast@gmail.com, or call us at 404-963-9057 with your comments. We might just read yours on the show. Wake up listeners! Mike, Mike, and the dreamy Dr. Q discuss the Sandman comic series by Neil Gaiman. We promise it is not an endless chat that will put you to sleep as we reveal our favorite moments from the ground-breaking run as well as its impact on the comic industry. Also, we review the intense season two finale of The Walking Dead and artist Jason Flowers spends some quality time in The Geek Seat. All this, plus the usual Rants, Raves, Shout Outs and Khan report! Next week, the ESO crew hurls themselves into the void and travels to the planet Mongo to discuss the adventures of Flash Gordon. Can our intrepid heroes help Flash save the universe? Or will they face the mercy of Ming? Tune in to the next episode of Earth Station One to find out! We want to hear from you! What are your favorite Flash Gordon memories from comics, cartoons, and movies? Drop us a line at www.esopodcast.com, at the ESO Facebook Group, email us at esopodcast@gmail.com, or call us at 404-963-9057 with your comments. We might just read yours on the show. Welcome to the trip of a lifetime! 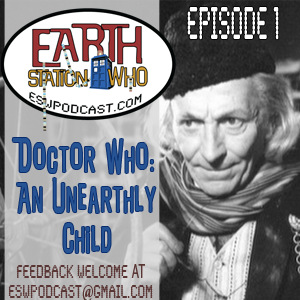 On the premiere episode of the Earth Station Who podcast we travel back to where it all began – a London junkyard in 1963 – to review the very first Doctor Who adventure, "An Unearthly Child." Join hosts Mike, Mike, Dave and their companions Bobby Nash and Rebecca Perry for a fresh look at an old classic. It all starts here!!! If you would like to leave feedback or a comment on the show, please call the ESW feedback line at (404)963-9057 (remember long distance charges may apply) or feel free to email us @ eswpodcast@gmail.com. Stop if you’ve heard this one before! The ESO crew gets deja vu all over again as we discuss the hot button topic of remakes in TV, movies, comic books, and more. 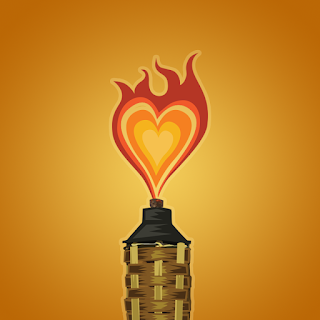 Are they just money grabs or is imitation indeed the sincerest form of flattery? Mike, Mike, and Bobby point out the good, bad, and completely unnecessary. We also talk to Rebecca Perry about her spine-tingling experiences at the Days of the Dead show in Atlanta and artist Anthony Owlsey takes a turn in The Geek Seat. All this, plus the usual Rants, Raves, Shout Outs and Khan report! 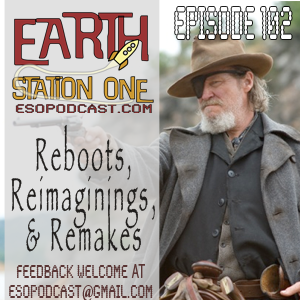 Earth Station One Episode #102: Reboots, Reimaginings, Remakes & Relaunches. Oh my! 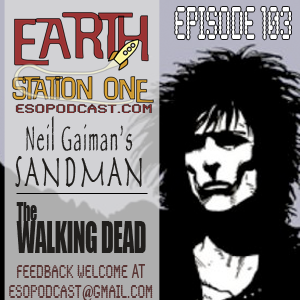 Next week, Earth Station One crew enters the realm of The Dreaming, as we dicuss Neil Gaiman’s Sandman stories. Will Bobby be able to stay awake? Tune in to find out! We want to hear from you! What are your favorite moments from The Sandman comic? Leave us a comment at www.esopodcast.com, at the ESO Facebook Group, email us at esopodcast@gmail.com, or leave us a voice message at 404-963-9057. We'd be glad to feature your comments on our show! Last weekend, I had a SUPER time at the Metropolis Super Con! I appreciate all the fans who attended, especially the ones who showed Tiki Zombie and Invisible Scarlet O'Neil some love! It was very cool hanging out with fellow guests Bobby Nash, Stephen Zimmer, Sean Dulaney, John Wesley Shipp, Patricia Albrecht, and the folks from The Show podcast (many of whom I met for the first time). Thanks also to Marc Ballard for organizing the con and Myra for her Magic Hot Dogs! Due to unforseen circumstances, we were only able to be at the show on Saturday, but we did find time to visit the Giant Superman Statue and the Superman Store and Museum during our stay. 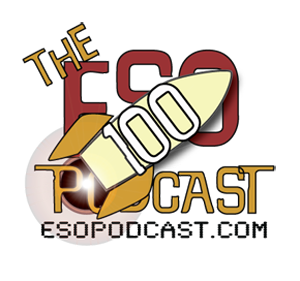 I've posted some pictures online and you can hear more about the show on ESO #102. If you've never been to the "Official Home of Superman," I strongly recommend it. In fact, I hope to return in June for the Superman Celebration! 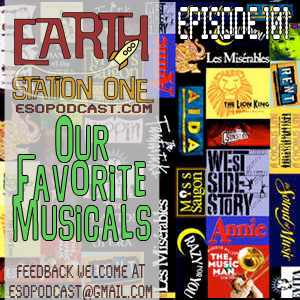 This week, the Earth Station One crew has a song in its heart as we discuss our favorite musicals! Join Mike, Mike, Bobby, Judy, Dan, and special guests Dr. Q and Talloolah Love for a musical jaunt down memory lane. Will the crew be able to get Bobby to sing? Tune in to find out! We also talk to Friend of the Station Mark Heffernan about the recent Image Expo and actor Rodney Hall about the upcoming Days of the Dead Atlanta convention. All this, plus the usual Rants, Raves, Shout Outs and Khan report! Earth Station One Episode #101: Gotta Sing! Gotta Dance! Next week, Earth Station One tackles the hot button topic of remakes and reimaginings in all media from TV, movies, comic books, video games, and more. What were the best remakes? What were the worst? No matter which side of the remake fence you fall on, this is sure to be a lively discussion! We want to hear from you! What are your favorite remakes? What remakes do you wish never happened and why? Leave us a comment at www.esopodcast.com, at the ESO Facebook Group, email us at esopodcast@gmail.com, or leave us a voice message at 404-963-9057. We'd be glad to feature your comments on our show! Today is International Women’s Day and I can think of no better time than to spotlight the new Wonder Woman comic series from DC Comics. She's been one of my favorite female characters in all of comics and I would not hesitate to put her in the top five of fave superheroes of any gender. She has had a difficult time throughout her history of being as well developed of a character as she is an iconic symbol, but I am pleased to say that her current comic series is very well written by Brian Azzarello with fantastic art by Cliff Chiang and Tony Akins. There has been a lot of fanboy discussion about her new outfit and I had not really formed any definite opinion until I saw this cover and said "Wow!" 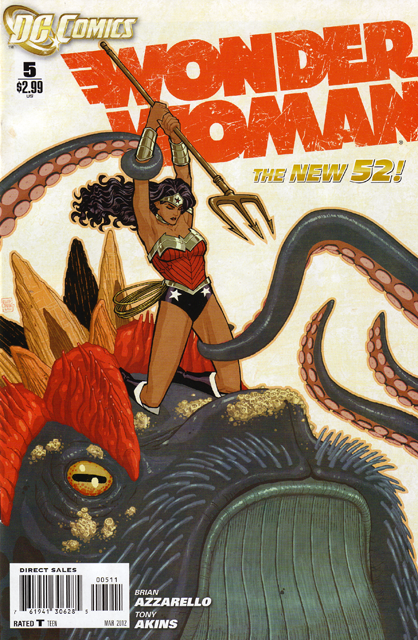 The cover of Wonder Woman #5 is my favorite cover thus far from the "New 52." Yesterday, I learned that Sheldon Moldoff had passed away. Shelly’s career spanned over five decades, working primarily for DC Comics. “Shelly” was the primary penciller on Detective Comics and Batman from 1953 to 1968. He was THE Batman comic artist during the run of the popular series featuring Adam West and Burt Ward. Moldoff is credited with creating the characters of Poison Ivy and Mr. Freeze. He also provided covers for a number of other DC Comics, including Flash Comics #1 (first appearance of Jay Garrick) and All-America Comics #16, which introduced the world to Green Lantern (Alan Scott). I do not have many individual issues of Batman nor Detective Comics during his run, but I did find this little gem in my collection, a cover he did for Tales of the Unexpected. Though not in great condition, it nevertheless struck a cord with me last year while hunting for back issues. The party continues next week on Earth Station One as we sing and dance and reveal our favorite musicals! This just in...Bobby promises not to sing. As always, we want to hear from you! What are your favorite musicals? Email us at esopodcast@gmail.com, leave us a comment at www.esopodcast.com or at the ESO Facebook Group, or send us a voice message at 404-963-9057. We'd be glad to feature your opinions on our show!